Fireworks, bonfires, cheap 3D glasses… there’s nothing quite like a good, old-fashioned 4th of July party! School has only been out for a month at that point and the heat waves of summer are making the pool oh-so-tempting. I know what you’re thinking: how can this possibly get any better?! The answer, as always, is laser tag. When you’re in the mood for a patriotic battle royale, here are our picks for the best equipment to use. Four game modes. Six weapon styles. Ain’t nothin’ more ‘Murican than freedom! And the Battle Rifle gives you the freedom to play however you want. Are you a lone wolf? Play the Free-For-All mode! More of a team player? Roll with Team Deathmatch. Ready to mix things up? Set the game to the zombie-like Survivor mode, or the faction-based Supremacy! And that’s just the beginning! Do you prefer to hang back and pick off enemies from a distance? 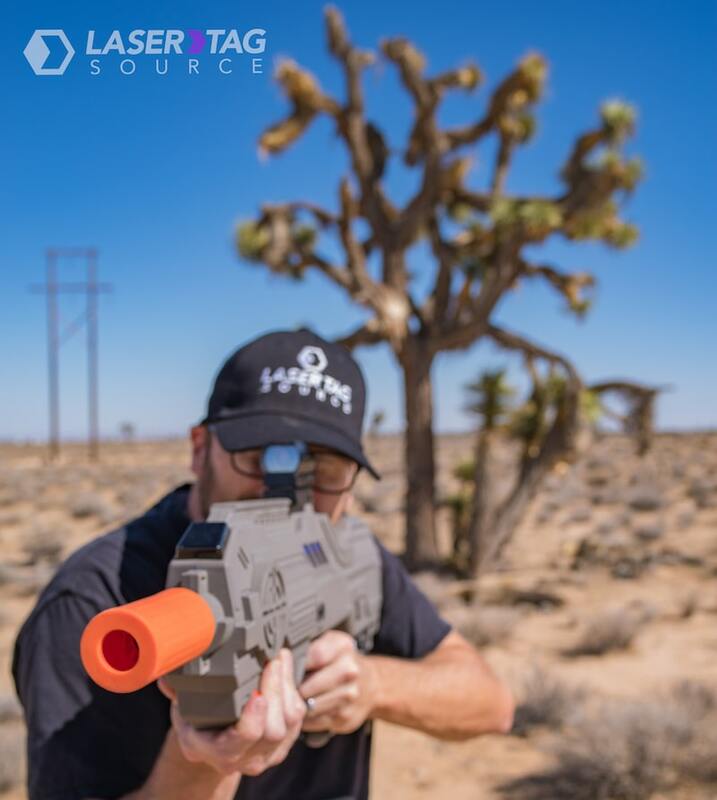 There’s a laser sniper for that! Are you more of a heavy gunner? Good thing the Battle Rifle also comes with an option for a LMG-style weapon of choice. Maybe you like to get up close and personal. Switch over to the laser shotgun and laser-blast your enemies into a galaxy far, far away! With these and many more options, there’s a setting for everyone’s play style! Sure, you’re using the sound of the fireworks to cover your footsteps, but usually audio cover just isn’t quite enough. You’ll want to make sure you’ve also got that visual cover, well, covered! Our bunkers stand at six feet tall and are wide enough to hide one fully grown adult or multiple children. Set up the battlefield EXACTLY how you want it! The best part? We send you everything you need: stakes, electric blower, and bunkers all come in a neatly-packaged box, just like the rest of our equipment! Country roads, take me home to the place I belong! 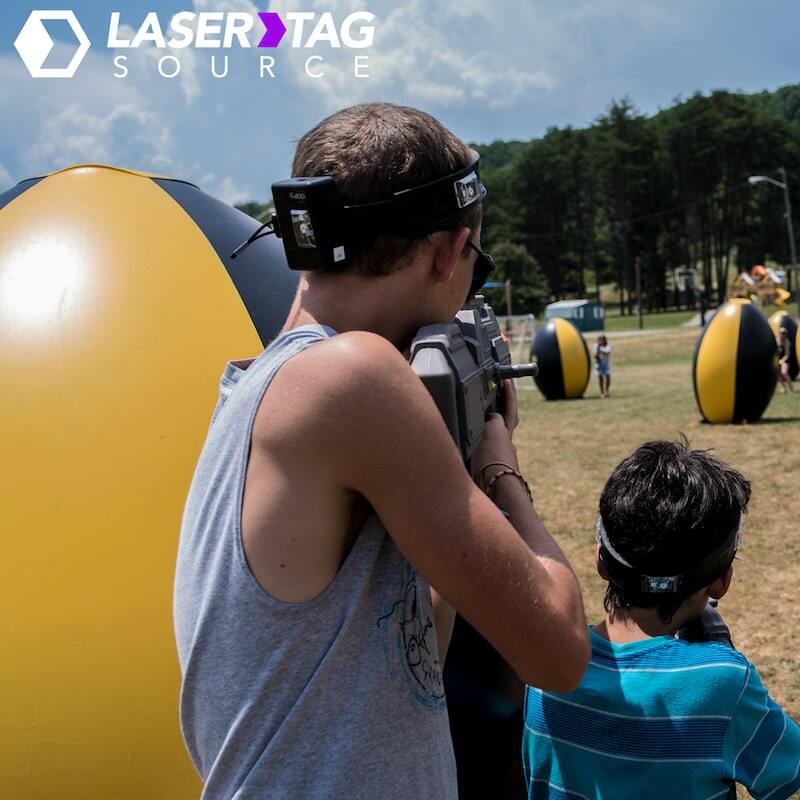 What’s more ‘Murican than an independence-themed laser tag battle? 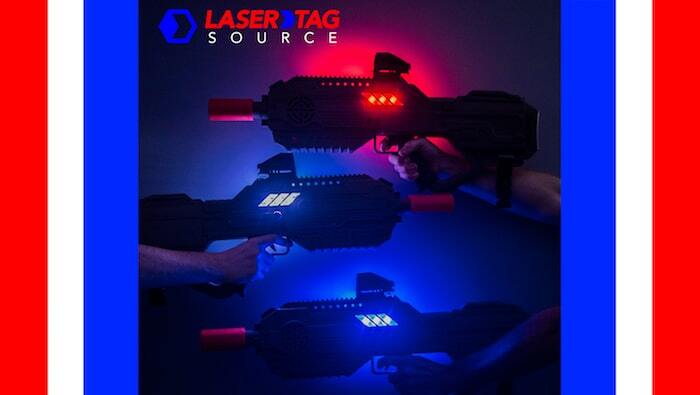 An independence-themed laser tag battle WITH BUMPIN’ MUSIC! 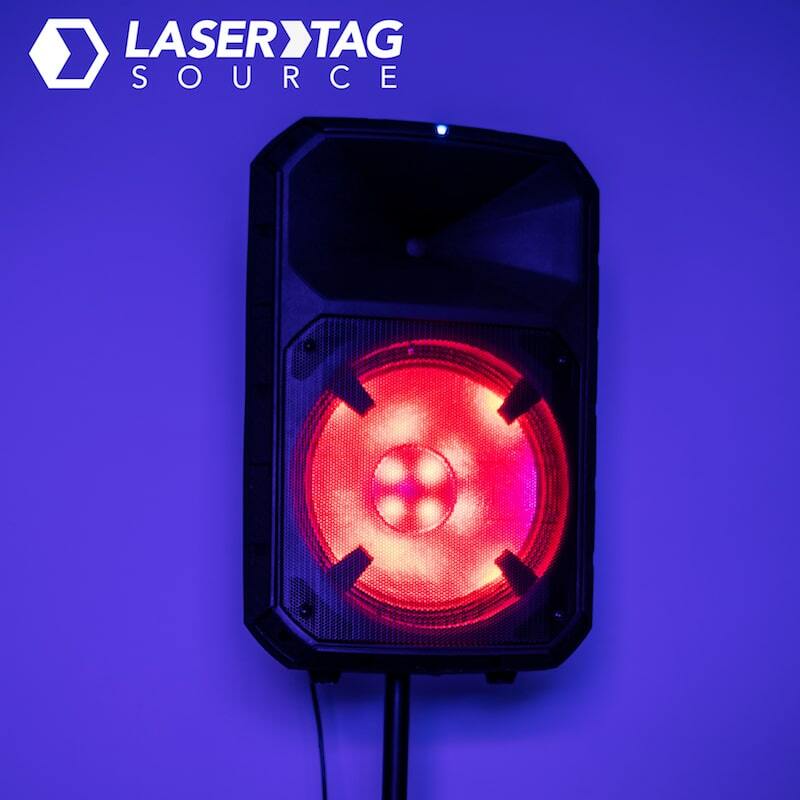 So whether you like to roll with some classic country, old-school rock, new-school rap, or just the Star Spangled Banner on repeat, our speaker system is the perfect solution! Are you ready to take your 4th of July party to the next level? It’s easy! Just hit that “Place Reservation” button at the top right corner of the page, and get started! The End (of school) is Near!